After returning from the States, a short break and enjoying being back home, it was time to start physical conditioning again. May and June are focused on gaining power, strength, agility and hopefully a bit more weight! Thanks again to the Lakes Leisure Gym for supporting me at their great facilities. After this year’s selection, I am on the National Team again and am lucky enough to be training at the Treble Cone Race Academy under Guenther Birgmann and Team. Quite a busy few months with a lot of races in August and early September with the Winter Games this year as well. Snow Park NZ looking good. The snow is very late in arriving this Winter so all the ski fields have delayed opening. 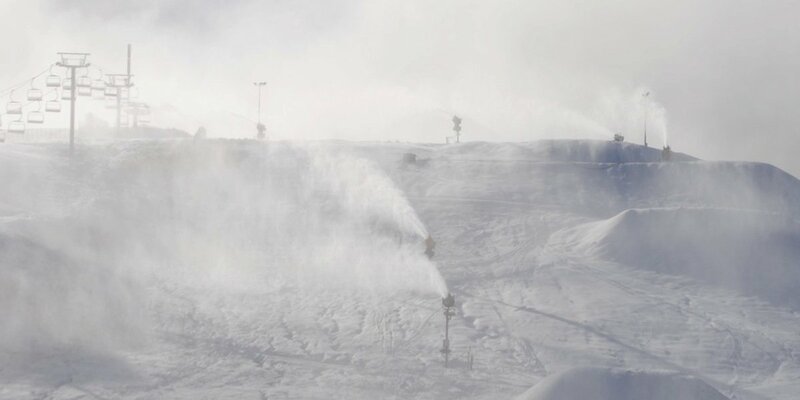 Still no snow falls as such around here but at least the colder temperatures have arrived so snow making is all go. Snow Park NZ is looking good for training to start on the 16th July. This year POC are supplying me with some of their stunning gear so looking forward to wearing it real soon. Many thanks to the team at POC Australia/NZ for getting it through the volcanic ash in time!